Robotiq's 3-Finger Adaptive Robot Gripper: Versatile and Flexible - Allied Automation, Inc. The 3-Finger Adaptive Gripper is ideal for advanced manufacturing and robotic research. It adapts to the object’s shape for a solid grip, so you can focus on the task and not the grasping. The 3-Finger Adaptive Gripper is a perfect fit with UR. 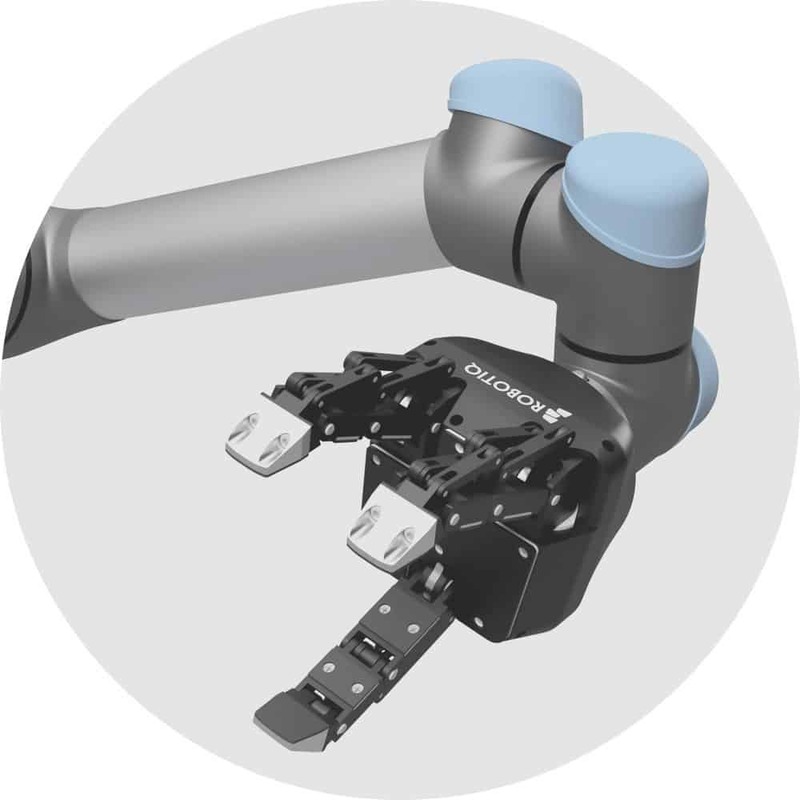 It installs in minutes on the Universal Robot arm, and our Gripper UR+ makes its configuration and programming fast and intuitive. 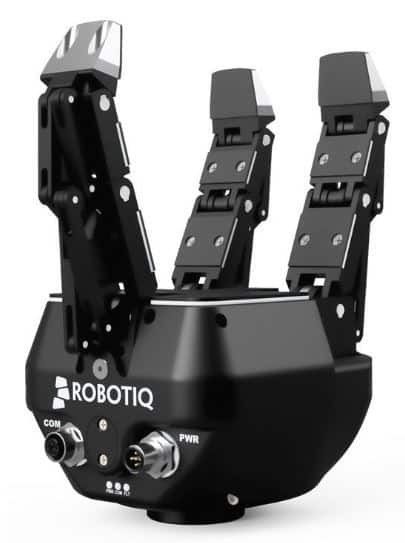 Call us at 800-214-0322 for more information about our Robotiq solutions.